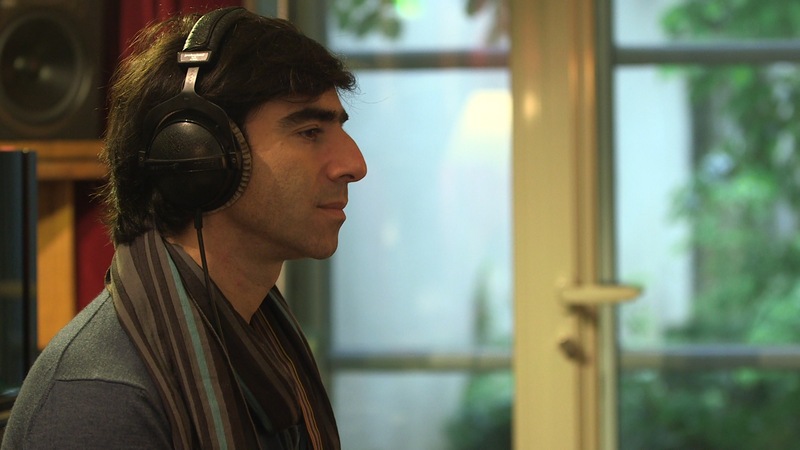 David François Moreau (born in Paris in 1972) is a self-taught composer. Since his adolescent years he has studied composition and orchestration by examining the scores of Gesualdo, Rameau, Schumann, Berg, Boulez, Scelsi and Warne Marsh. The music of India, of Japan, of Islam as well as Birdsong are a constant source of inspiration for him. For the past twenty years, he has worked as composer of film scores, of songs and of music for modern dance performance. He is also a music producer for jazz and French “chanson”. He travels from one chapel to the other with joy and curiosity. He creates a music of murmurings, emotions and commotion. He plays with sound textures, chromaticism and polyrhythms and is inspired by the pulsations of transcendental states. His melodies may sometimes contain only a few notes, or they may be organized in complex architectural structures.